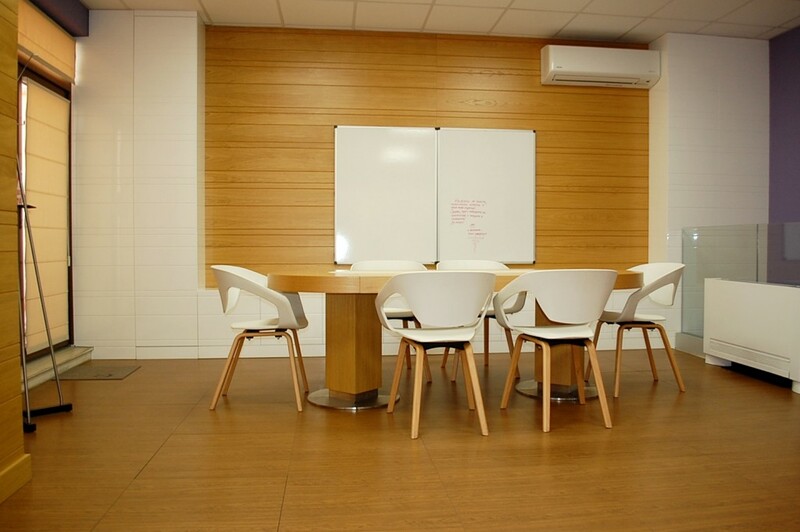 Brain Trust has the pleasure to offer for rent workplaces, located in shared spaces, in serviced offices, in a luxurious office building located near James Bourchier Metro Station, Happy Restaurant and South Park. 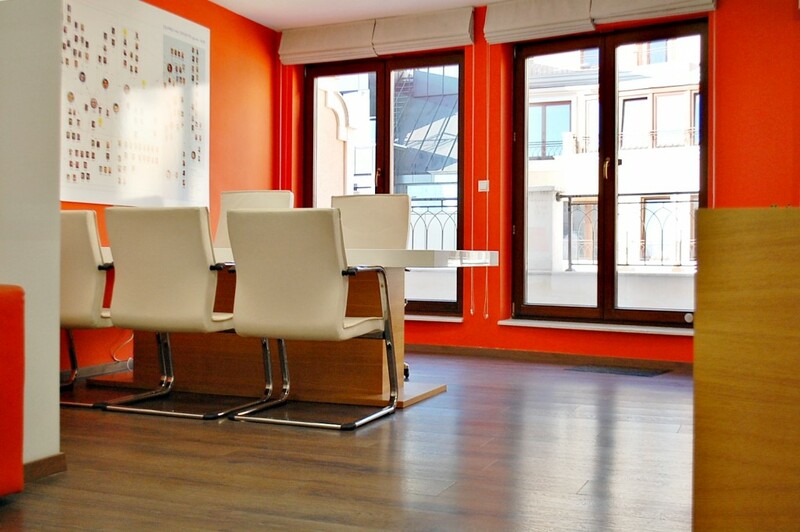 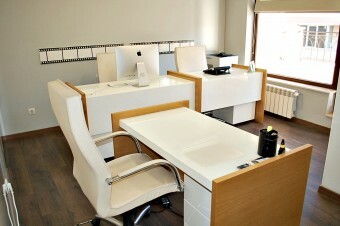 We have spacious offices with multiple floors. 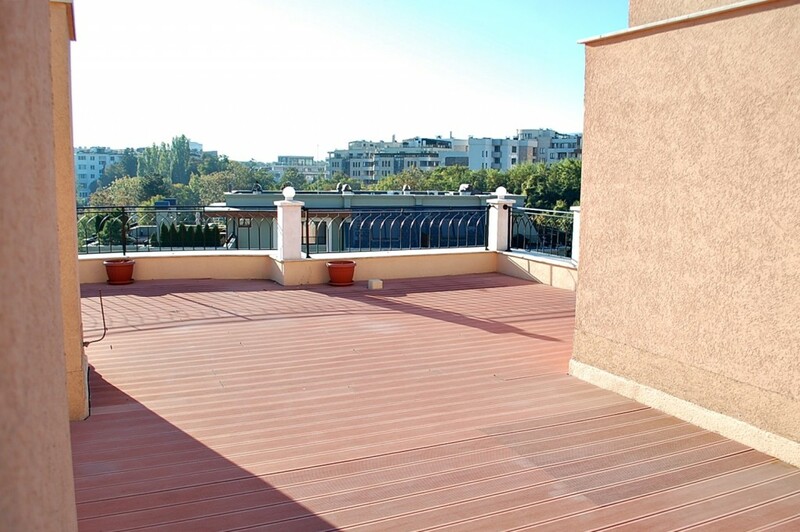 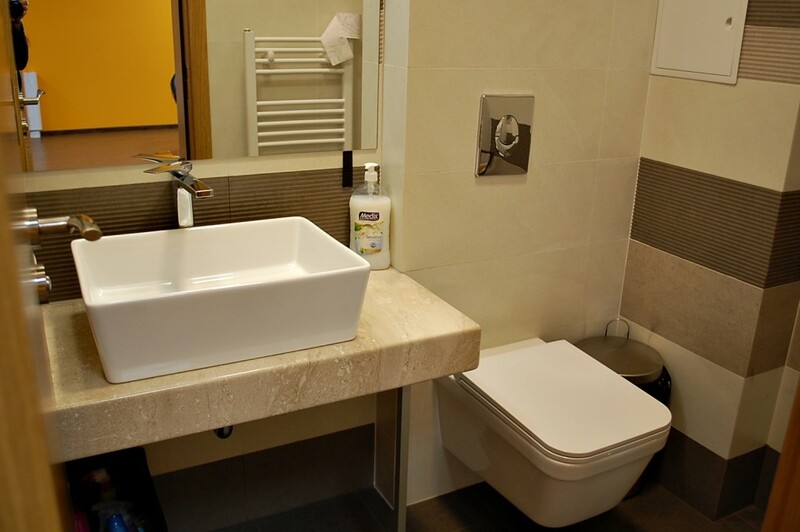 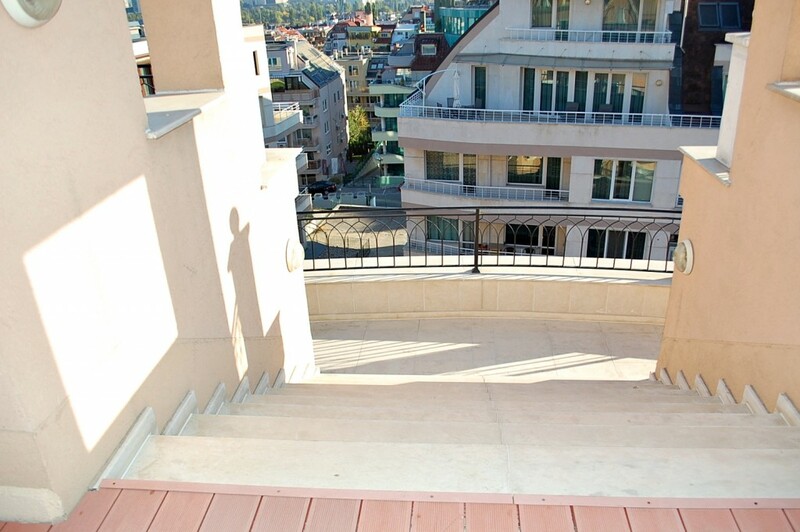 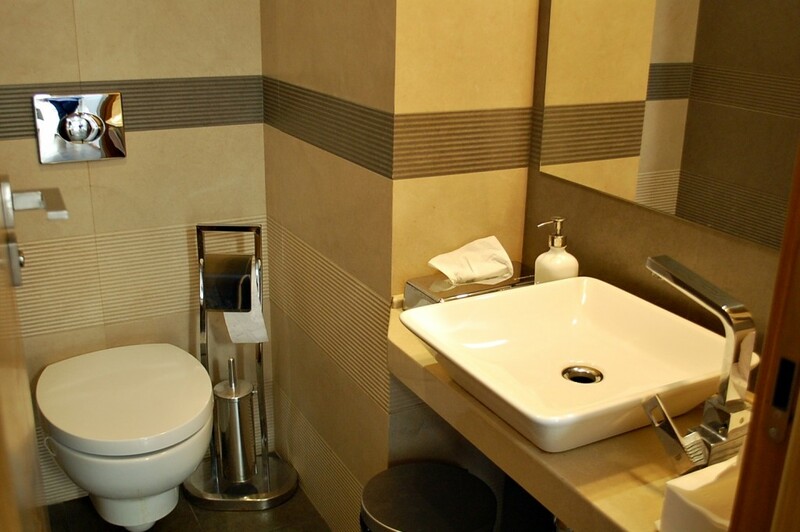 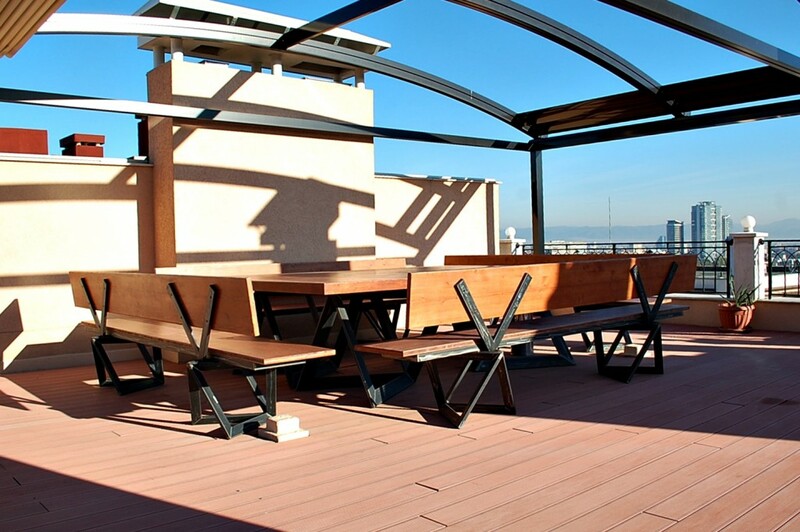 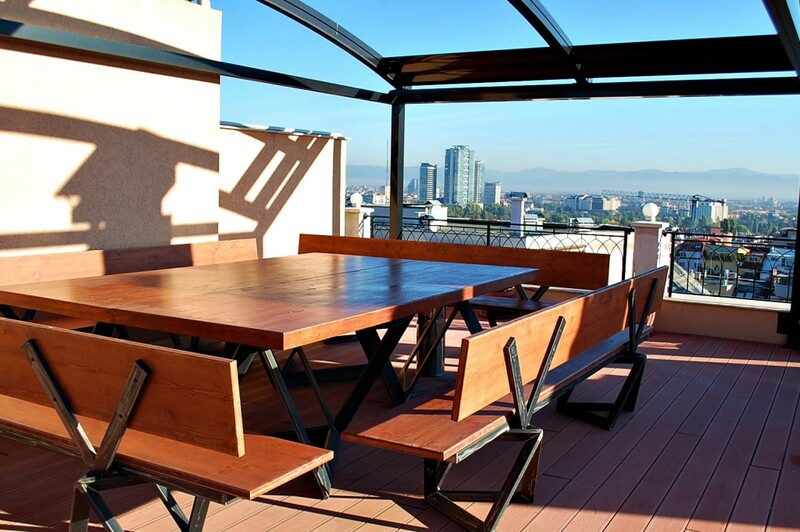 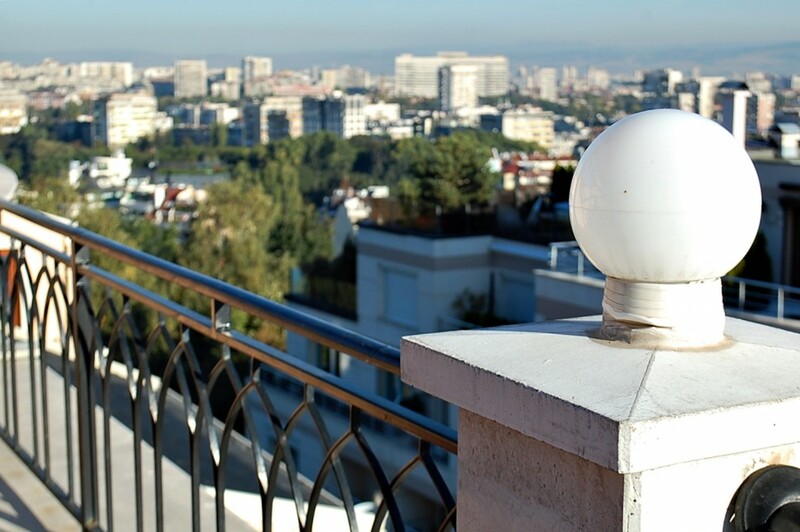 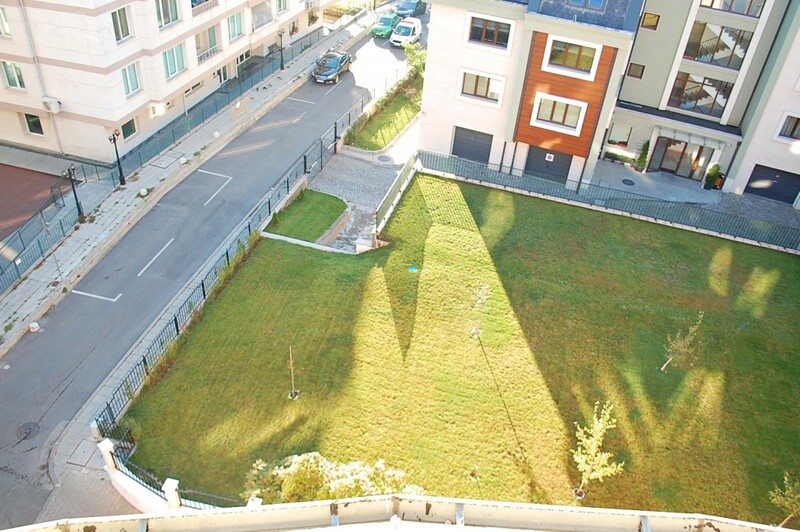 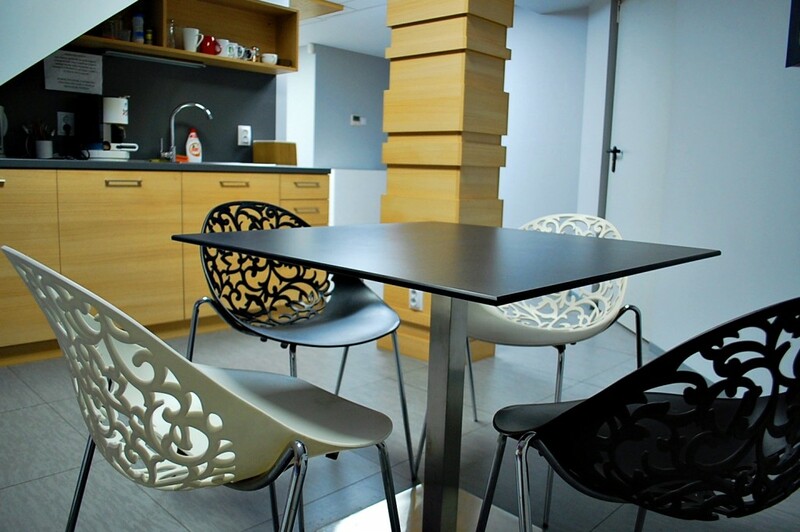 According to your preferences, you can choose from a ground floor from which you go to a great inner garden, offices on higher floors and a lovely spacious roof terrace with relaxation spots and beautiful views of the capital and Vitosha Mountain. 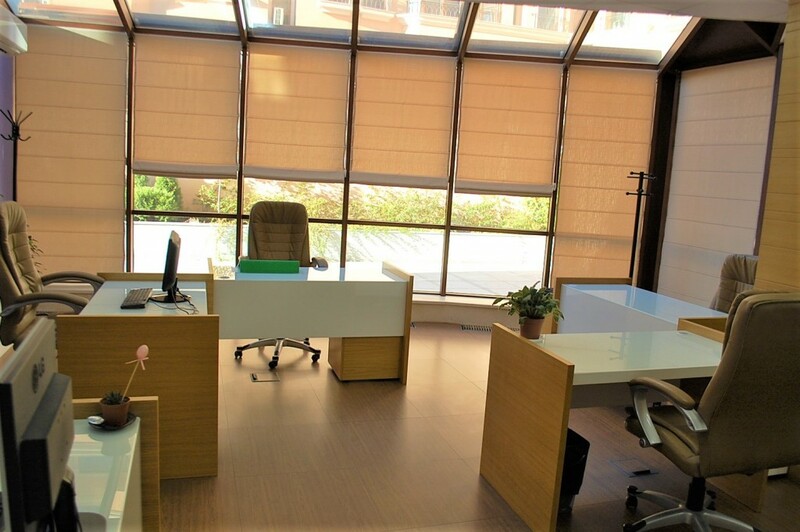 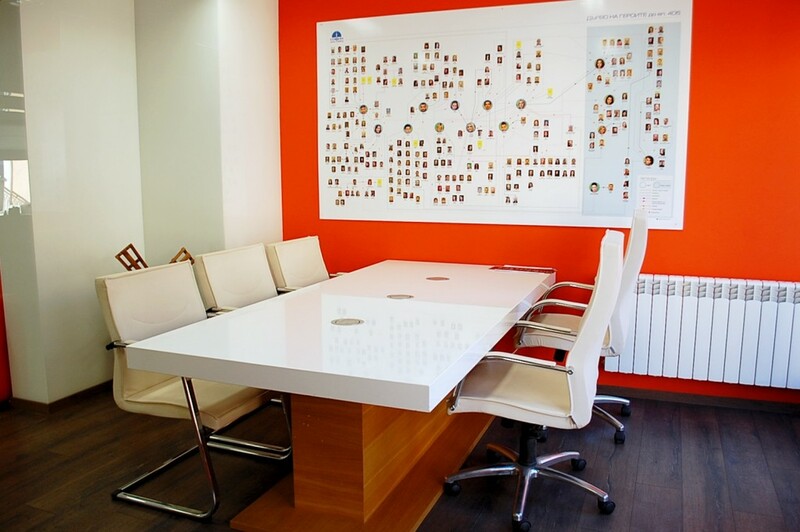 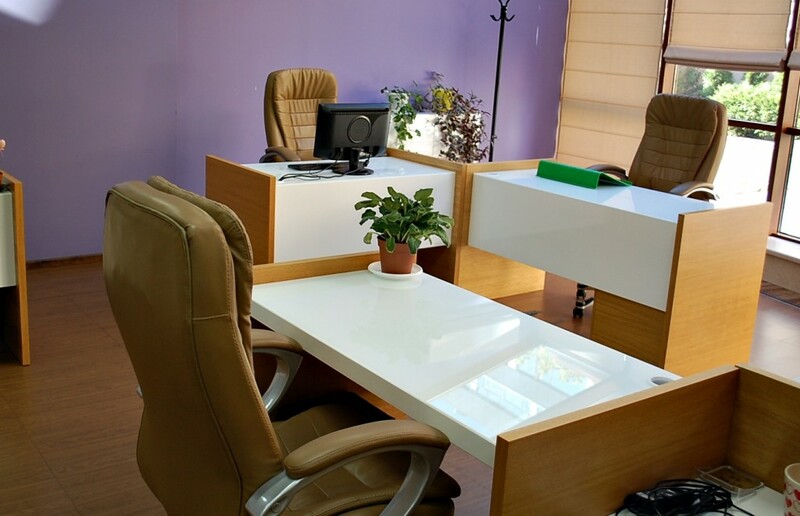 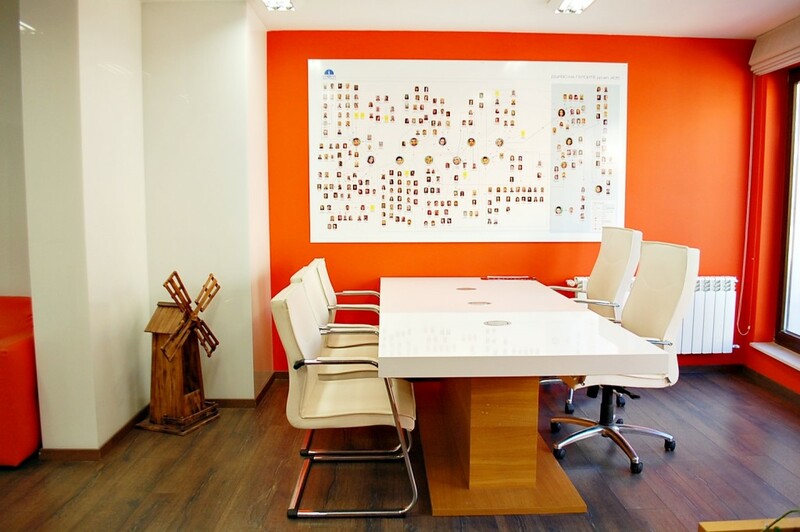 They are fully equipped and furnished with office furniture, characterized by their ergonomics, style and convenience, Wi-Fi, office equipment, meeting rooms, receptionist. 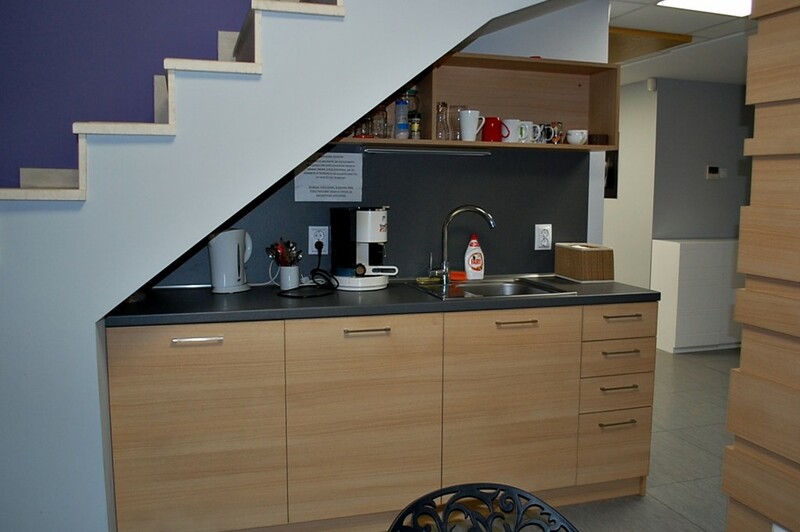 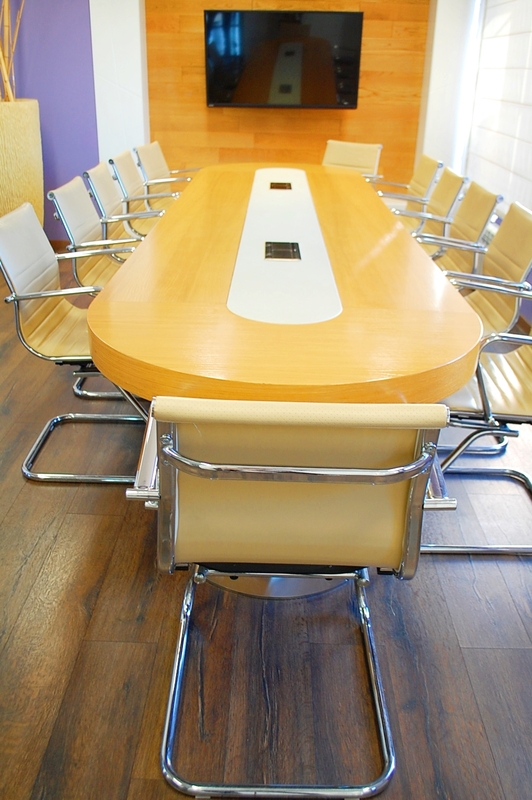 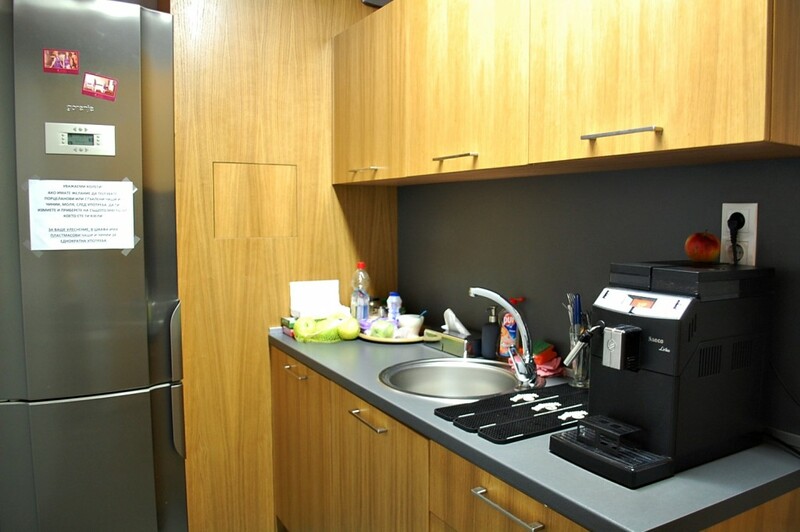 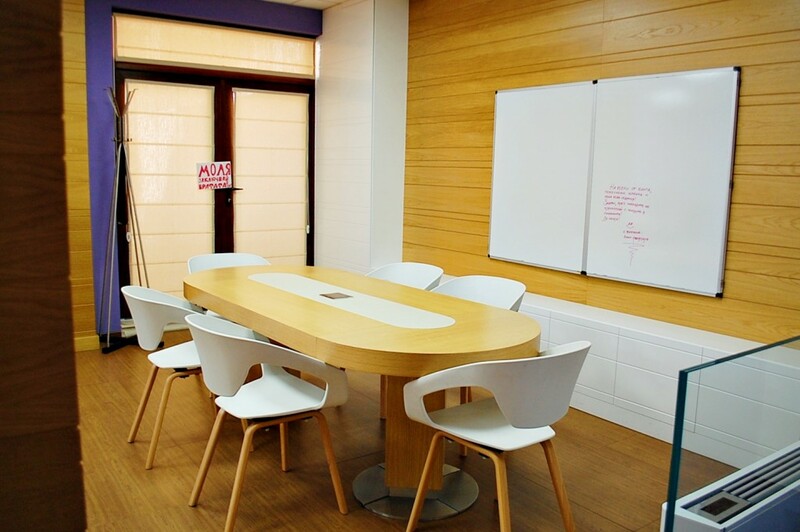 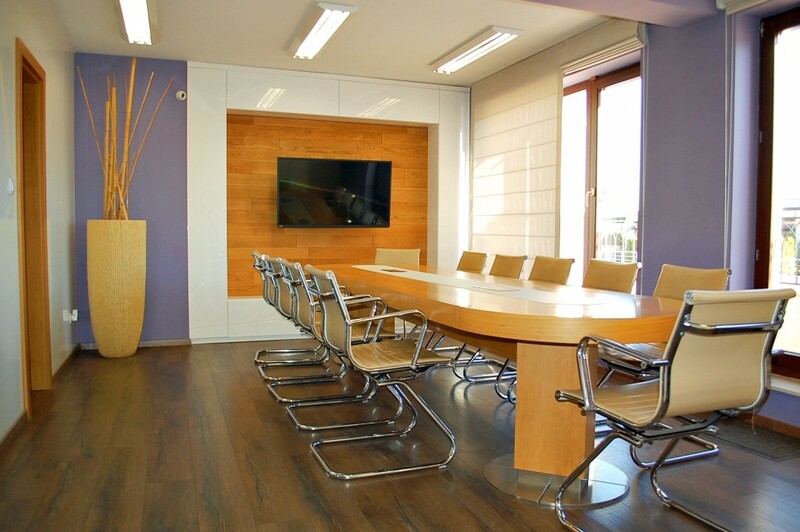 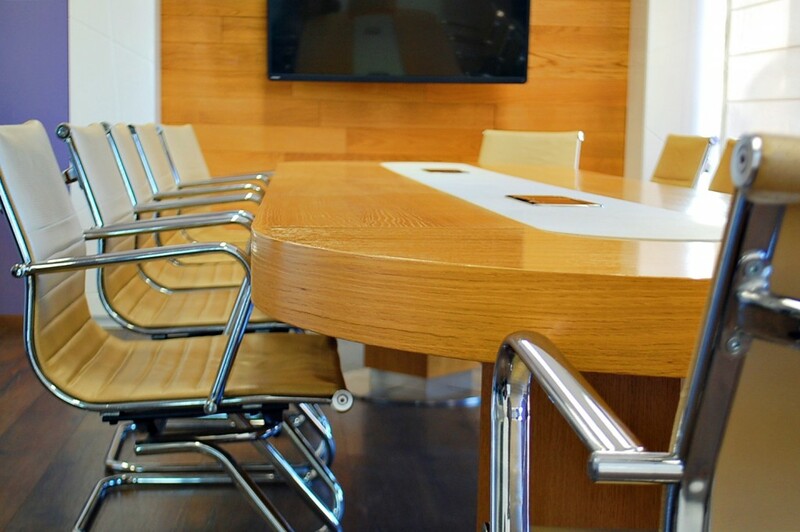 There is also a conference room with plasma TV, kitchens, sound recording studios. 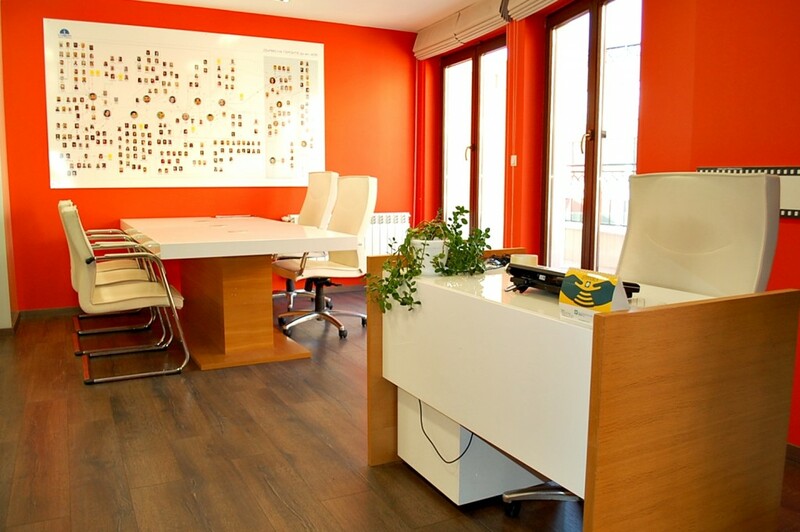 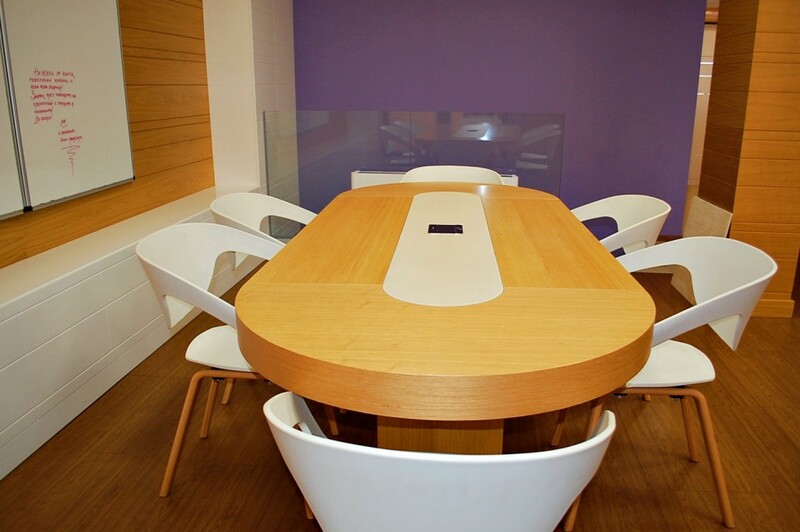 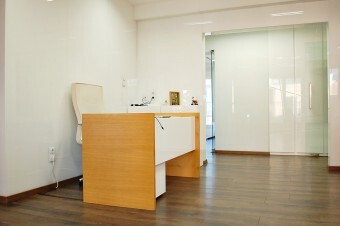 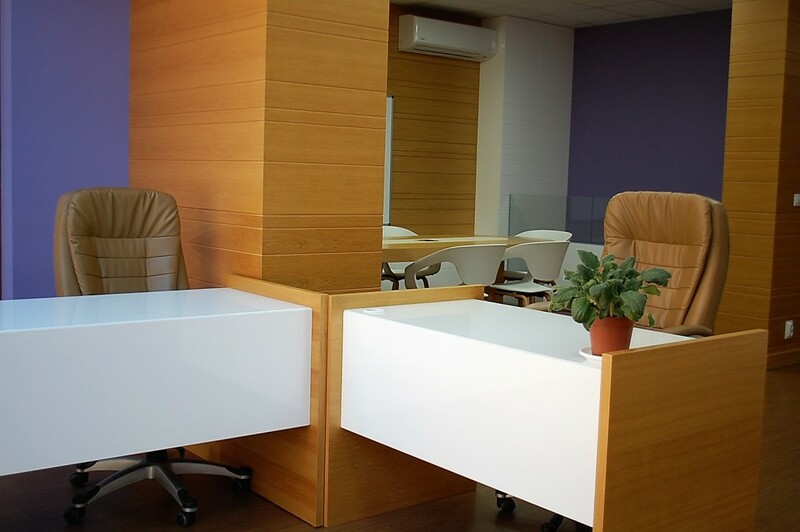 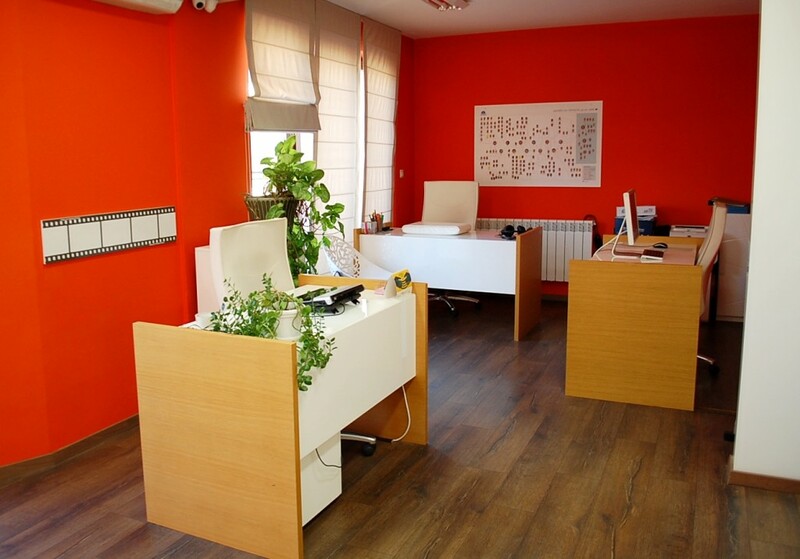 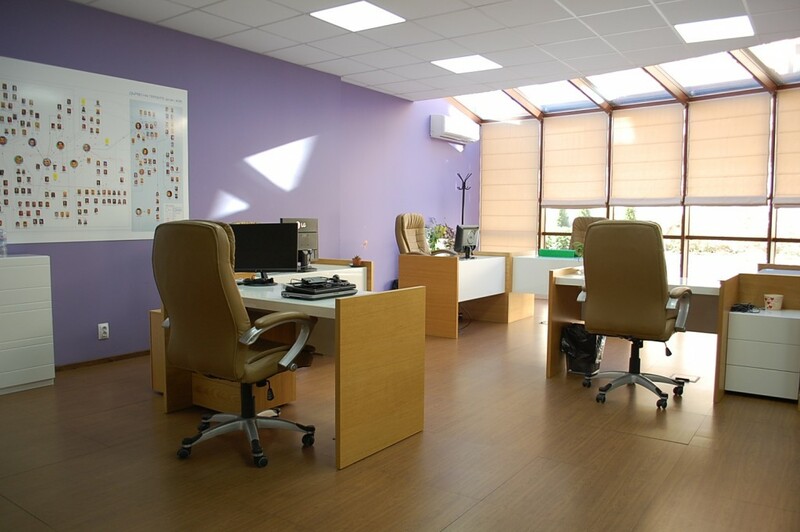 Spaces can be hired as private office, as well as individual workstations.